Contrary to popular opinion, getting older doesn’t mean that depression, which can cause persistent sadness, is inevitable. “There’s sometimes a myth that aging is somehow depressing,” says Emily Haigh, Ph.D., an assistant professor in the department of psychology at the University of Maine. 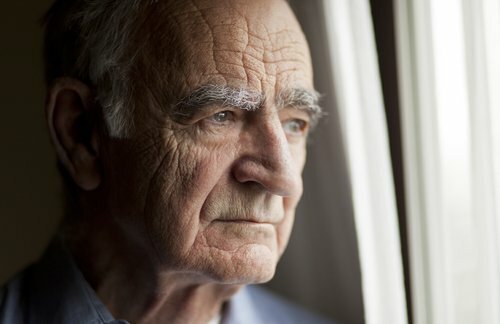 In fact, only about 2 to 5 percent of older people may have major depression, which is marked by at least five significant symptoms (see below)—though up to 16 percent may experience some symptoms.